People enjoy decorating their computer, gadgets and other stuff with cool stickers to personnalize it. In this post, we have collected some great stickers that turn your gadgets into something that looks much cooler. 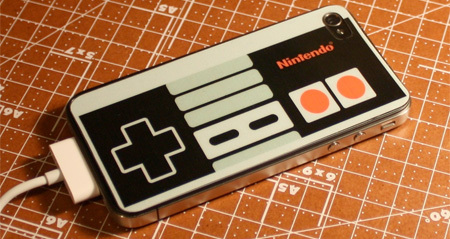 NES controller sticker for your iPhone, via Etsy. 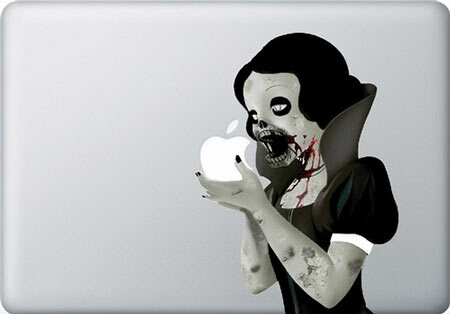 Zombie Snow White sticker for your Macbook, via Flickr. Fake calls iPhone stickers, make it look like celebrities are calling you, via Amazing Calling. 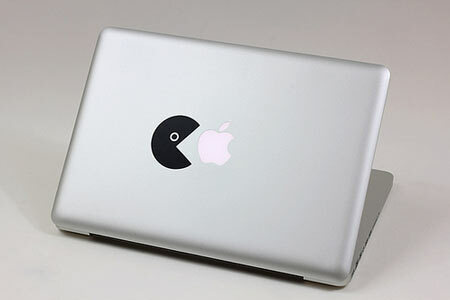 Pacman sticker, pretty appropriate for your Macbook, via Flickr. 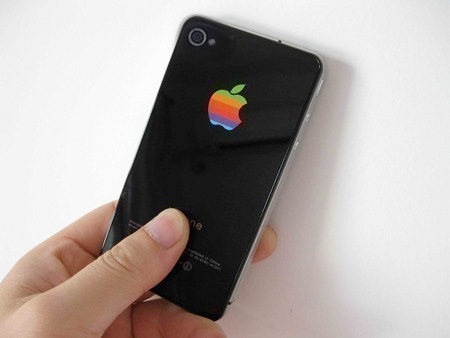 The rainbow Apple logo sticker, to give a slight vintage feel to your iPhone, via Etsy. 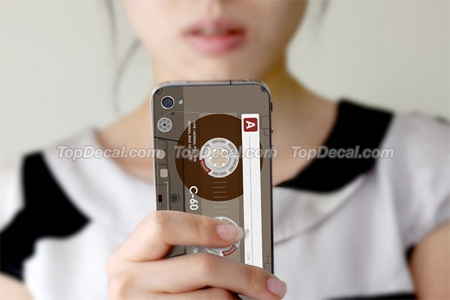 Cassette tape sticker for your iPhone, for the nostalgics, via Etsy. 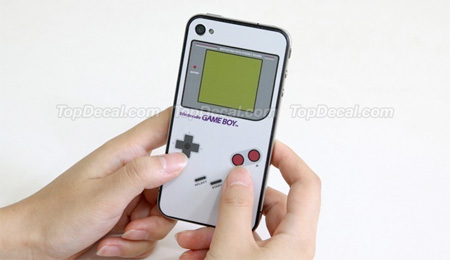 Gameboy iPhone sticker, another way to give a vintage feel to your phone, via Etsy. 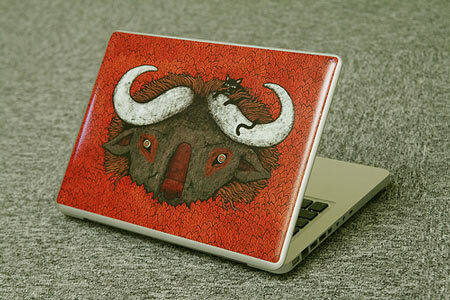 Instyles, a gorgeous illustrated sticker for your Macbook, via Flickr.